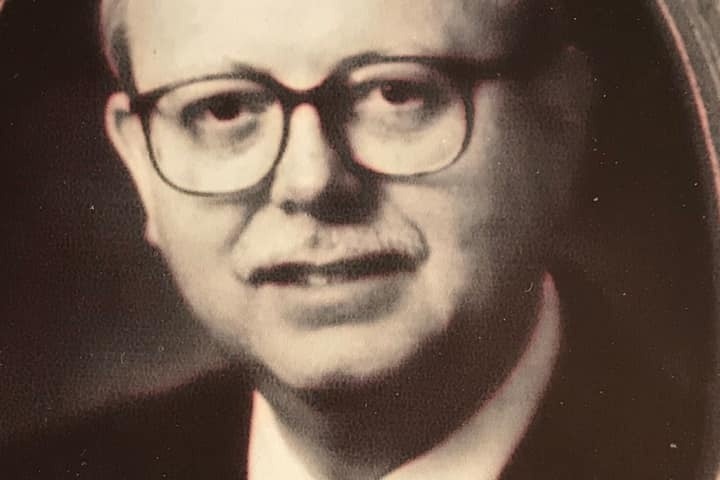 Blair H. Laackman of East Grand Rapids passed away Wednesday, January 30, 2019 at the age of 71. He was born in Rock Rapids, Iowa on January 2, 1948 to the late Harvey and Harriet Laackman. He will be lovingly remembered by his children, Brad (Kotoe) Laackman, Jennifer (Derek) Flynn, Allison (Brian) Heerdt, and six loving grandchildren, Katie, Bobby, Lindsey, Julie, Jack, and Bradley. He is also survived by his younger brother Dale (Natalie) Laackman of Chicago, Illinois. Blair was preceded in death by his wife, Bonnie, in 1993. Together, Blair and Bonnie founded Whistle Stop Child Care in 1983. Blair was a Vietnam veteran, serving as a United States Navy Boatswains Mate. After the Navy, he served as a Coast Guard Petty Officer. Blair was also a member of the Grand Rapids Honor Guard. Blair Laackman was a son of farmer and a nurse, a studied artist, proud Eagle Scout, a Zeeland Chick and a graduate of Kendall College of Art and Design, published author, converted Catholic, entrepreneur, Reed’s Lake sailor, accomplished camper, teacher of all thing’s handyman, Member of the Franciscan Order, chaplain to the sick, and above all a proud servant to people throughout his life.